The de Lacy family,A remarkable history. Norseman to Norman Barons. Welcome to the new 2019 'de Lacy Chronicles' website. This edition aims to provide a better platform for mobie viewing as well as a computer. A cleaner presentation with more accent on the visual. Of course, the text provides the majority of information but where possible tucked away on separate pages or links for you to open when required. 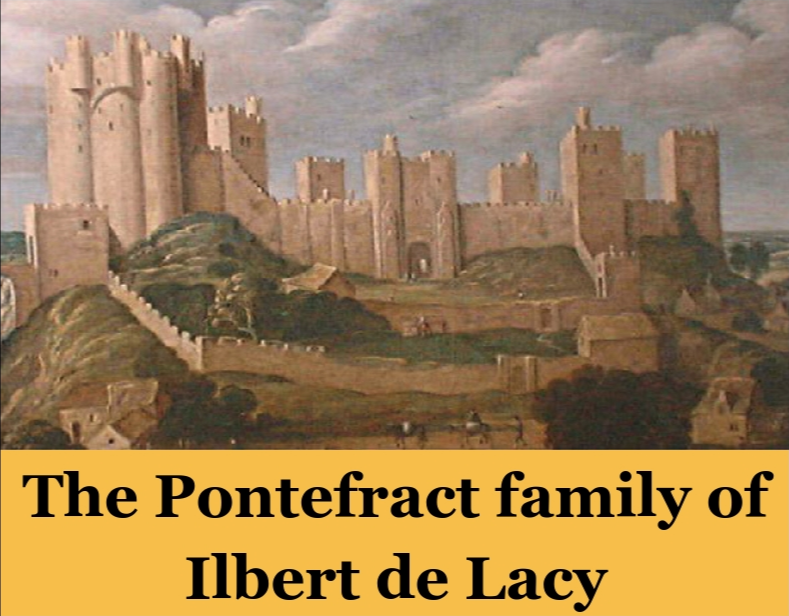 Pontefract and Politics take you through the achievements of Ilbert de Lacy and his descendants once in England. ​For Walter de Lacy you can find his family's exciting stories within The Marcher War Lords icon. ​The Flight of the Wild Geese taking you to Europe and beyond. ​ Below you will find the nine icons, each one will lead you to a section of the de Lacy story. ​Tap or Click your choice to to open the page. The Origins of the de Lacy family. Pontefract Castle and the de Lacy Barons. 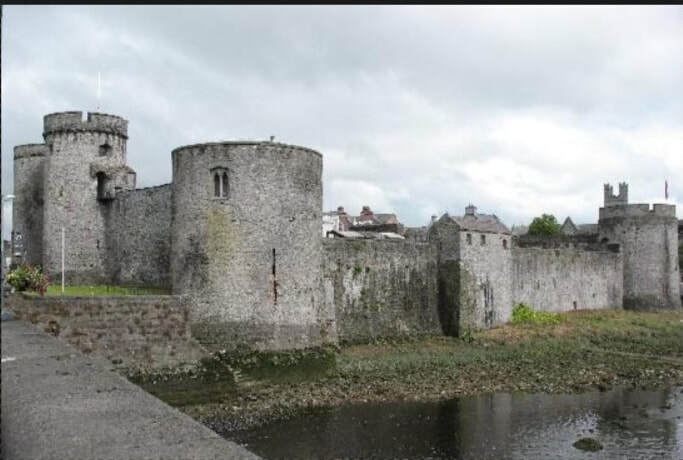 1691 Seige of Limerick and the flight of the Wild Geese. Tap or click to see more. Tap or click to Visit the de Lacy family tree, maybe leave your question. 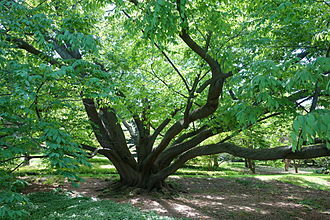 ​If you or other members of your family are named Lacy, then ​de Lacy Family Tree page has been constructed especially for you. For weekly Castle events and news plus de Lacy past exploits access the Facebook option.